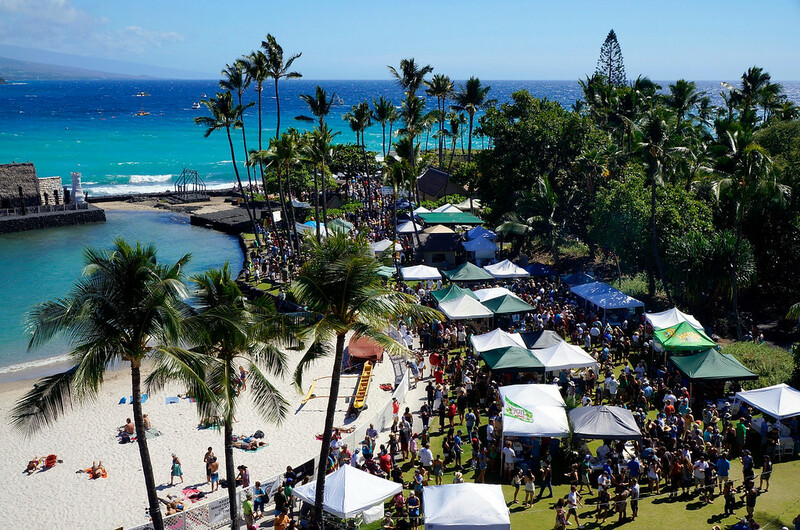 The 24th Annual Kona Brewers Festival will be coming to the King Kamehameha’s Kona Beach Hotel on Saturday, March 9th, 2019. 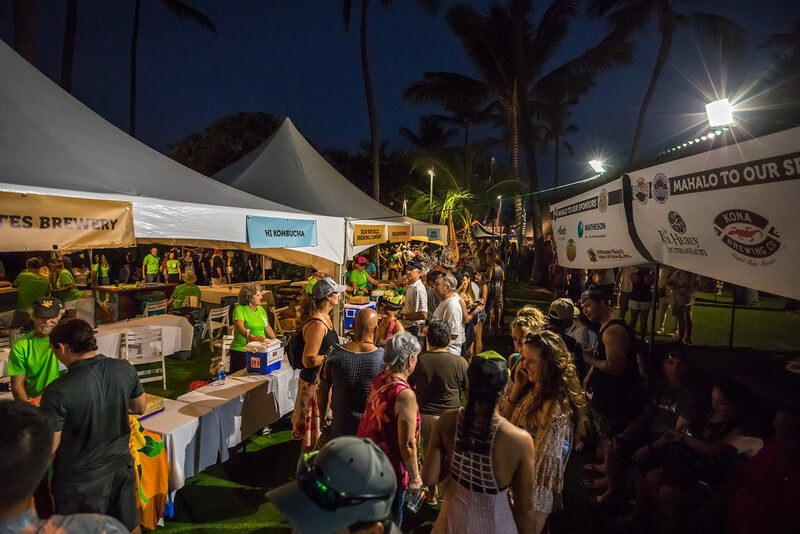 The Festival, held each year on the sunny shores of the historic Kamakahonu Bay, is a celebration of great beer, local food, community, and Hawaiian culture with a focus on sustainability, respect for the environment, and raising funds to assist local non-profit organizations. This year’s festival will feature 36 breweries from Hawaii and the mainland US offering a wide variety of unique and seasonally – inspired beers. Each beer is accompanied by an excellent food pairing from one of 36 of the Big Island’s best chefs, bakers, and restaurants. The Festival kicks off with a traditional Hawaiian blessing, chants, and hula from a local halau on the grounds of King Kamehameha’s sacred Ahu’ena Heiau. Some of the Big Island’s best local artists will take to the stage to provide live music throughout the event, and the annual Trash Fashion Show will be a highlight of the evening’s entertainment. General Admission Tickets just went on sale on January 12th for $85. These tickets include entry to the festival from 3pm until 7pm, live entertainment, a commemorative 24th Annual Kona Brewers Festival glass mug, ten tickets for four-ounce pours of your selection of the 36 beers on tap, and unlimited sampling of gourmet food pairings. This year, the Brewers Festival is also offering Connoisseurs’ Lounge Tickets for $185. These VIP tickets include general admission plus access to Honu’s Connoisseurs Lounge from 2pm – 4pm,. The air-conditioned lounge will host educational talks from brewers, entertainment, and exclusive beer and food pairings. Only 200 of these special tickets will be sold. The Annual Brewers Festival also includes a pre-event Home Brewers Competition on the 7th an 8th, with winners to be announced at the Festival. On the morning of the 9th, Kona will host the 12th Annual Run for the Hops, a 5k/10k Family Fun Run and Race whose proceeds benefit non-profit organizations working on behalf of children and the environment. Entry to the race includes a T-shirt, award ceremony, beer tastings, and an after-race picnic. The Run for the Hops is a great way to start your day ahead of the Brew Fest and burn some calories to make room for all of the excellent beer and food to follow. 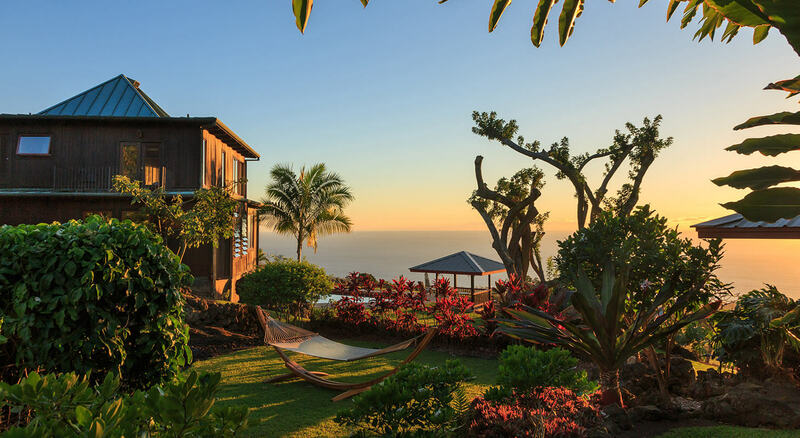 Make the 2019 Kona Brewers Festival part of your Big Island getaway. Enjoy the great beer, great food, and local vibes and help support non-profit organizations and the movement for environmental sustainability on the Big Island. Buy your tickets here before they sell out! Aloha!